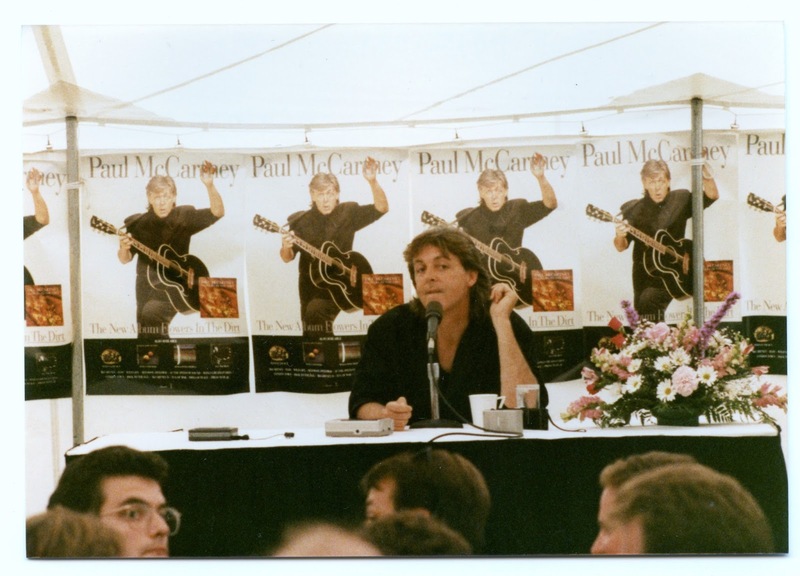 I wonder if it was a bit strange for Paul to be sitting there at a press conference table completely by himself. The charm of a Beatles press conference was the banter and jokes among the four of them. And even though quite some time had passed, I bet Paul missed the other three being at that table as well.